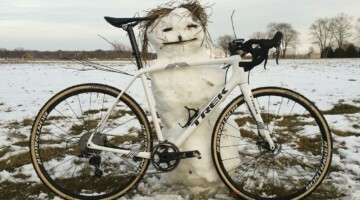 This week’s Training Tuesday series by Chris Mayhew of JBV Coaching focuses on how to handle your week of training during the cyclocross season. 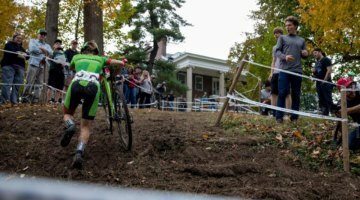 It’s a good primer as to how to plan out your week for when the cyclocross races arrive. Read it, save it, and come back to it once the racing starts. At this point in Cyclocross Magazine Training Tuesday series we’ve covered all your preparation up through the day before your race. In the next couple of weeks I’ll cover race morning, and your race itself. For this column I’d like to step back a bit chronologically to the Monday of your race week and cover what the week should look like from a big picture point of view. What kind of things can and should you be doing off the bike to maximize performance and minimize worry (i.e. – unneeded stress) on race day? This schedule also applies to the 6-8 weeks that you’re riding out your fitness. Monday is a big day in the ’cross week. The primary goals physically are rest and recovery. Get and stay hydrated in the morning and focus on keeping energy expenditures low. This is also a great day for foam rolling or an easy yoga session. The primary non-exercise goal is getting your equipment washed. “Take care of your equipment and your equipment will take care of you.” Get your bike(s) and wheelset(s) washed. They don’t have to be Tom Hopper perfect, but give them a good washing. Any repair stand will do but the Euro or race style stands that hold the bike by the fork and cradle the bottom bracket make washing particularly easy. A bucket and brush are about all you need to scrub the bike. 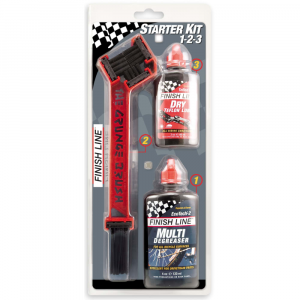 The Service Course sells the best wash set I’ve encountered. There are several reasons for washing. One is to show respect to your equipment and your competitors by showing up on clean equipment. The bigger reason is it gives you some time to inspect your equipment for damage and wear, and proactively address that rather than waiting for a failure. 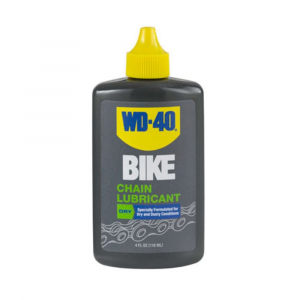 Inspect the brake pads, cables and housing, tire sidewalls, chain wear, and your pedals and cleats. 20 minutes per week washing will go a long way to preventing mechanicals during a race. Also get your laundry done on Monday. That’ll keep the stink and stains to a minimum. Once you’ve washed and dried clothes out put them directly into your race bag, nowhere else. 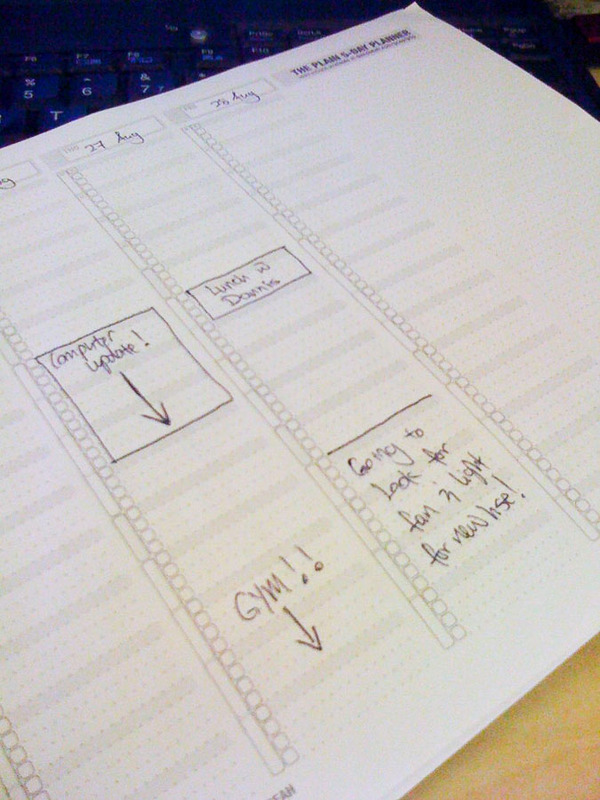 That eliminates a step in remembering what to pack later in the week, which will in turn save you some time. Tuesday the main goal is still recovery. If you raced Saturday and Sunday, Tuesday is another easy day. If you only raced one day, particularly Saturday, and you feel up to it, perhaps you can train a bit today. Nothing long or hard, but it would be a good day to practice your starts or something similar. But that’s only if you’re up for it. The other goal is to follow up on any equipment issues you found Monday. Maybe instead of riding you need that time to go to the shop and have them do some work, or pick up some brake pads or a cable. That’s absolutely fine. Make sure bike and body are in proper order first, then consider training if you have time and energy left over. Wednesday is your training day. Make it hard, make it focused, and make it specific. 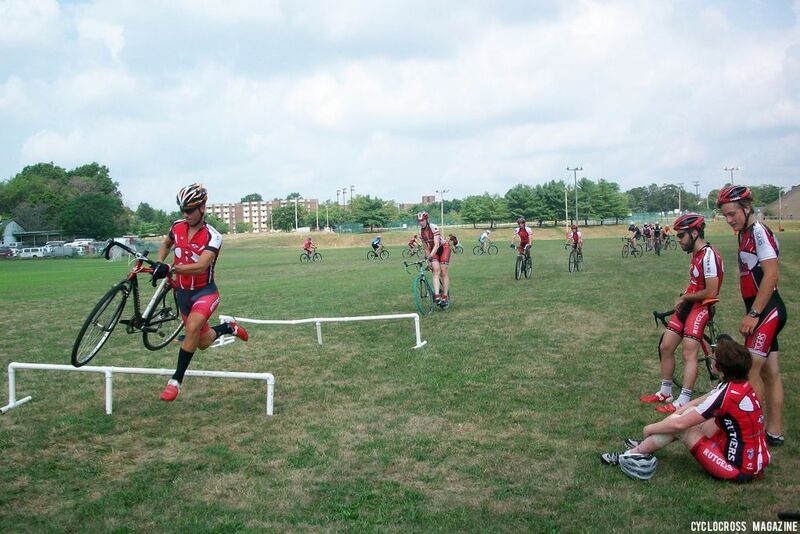 Early in the season your best bet is your local ’cross practice. That’s about as specific as it gets. It’s also nice to just hang out with your friends! Into late October and November those practices tend to go away with the time change. At that point I like to get back to primary fitness workouts involving threshold. That late in the season you’ve already got a ton of racing under your belt and the last thing you need is a hard day on top of 1-2 days of racing. Basically it’s a matter of doing what you haven’t been doing. Early season you haven’t been doing a lot of ’cross so go to practice. Late season you’ve got a lot of racing under your belt, time to get back to some training. The other point I would make about Wednesday is focus on recovery post workout. Get hydrated and refueled as soon as you can after your workout. 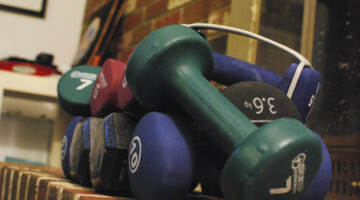 You may have a bit of trouble sleeping after a hard late night workout, so be proactive about that. Maybe a beer, maybe melatonin, maybe just some earplugs. Definitely stay away from screens before trying to fall asleep. The light they give off interferes with your sleep cycle, prolonging the amount of time you are awake. The goal is to get in a hard workout and then recover from that workout as best you can. Thursday will probably be an easy day, but it depends. If you’re racing Sunday only it can be another training day, if you need that. If you’re racing Saturday or both days this will be a repeat of Monday. Clean the bikes if you need to, get your laundry done and otherwise take it easy. This is also a good day to triple check the weather for where you’ll be racing. Not that you should make packing choices based on the weather (bring all your stuff to every race), but it’s good to get into the mindset of what the race will be like and think about clothing choices beforehand. Friday depends on the weekend. If you are racing Saturday or both days this will be your day for openers. If you are racing Sunday then your Friday will look like your Monday, as outlined above. Honestly I find this the hardest day. You’re trying to leave town for a race, you’re trying to nail down last minute stuff you haven’t addressed or that popped up, and you need to fit in a workout as well. It’s a hassle and I get it. If you have to drop the openers feel free to do so. Realize that it may have an impact on your how you feel during your race the next day. But people have good races on bad feeling legs all the time. You’re not less fit because you didn’t do openers, you may just not feel quite as good. Consider scheduling more pre-ride time, a morning spin (if you have an afternoon start), or perhaps a slightly longer warm-up on race day if you don’t get to do openers the day before. On the flip side, whatever you can do to make leaving for a race easier. Have your bag packed earlier in the week. Keep your equipment in good shape so you don’t have major issues during the week. And make the investment in yourself to spend a little extra time on a short workout that will help you feel better the next day. Off the bike, the goals are to make sure you can walk out the door for your race smoothly. Have the race address already in your phone. Check the route to make sure it makes sense and doesn’t have major issues. Read the race email the promoter should have sent out so you know about local traffic issues and how parking is going to work when you get to the venue. My personal trick is to place items so that I literally cannot walk out the door without them. I put things in front of the door, or in the car, so that I can’t leave them. My car key goes with anything in the refrigerator that I need to keep cold (like drinks and Noosa yogurt). I have clients who have very detailed checklists for what to pack that they go through the day before the race and/or the morning of. If you’re a list person that’s a great way to make sure you don’t forget anything, and add things you figure out you wish you’d brought. 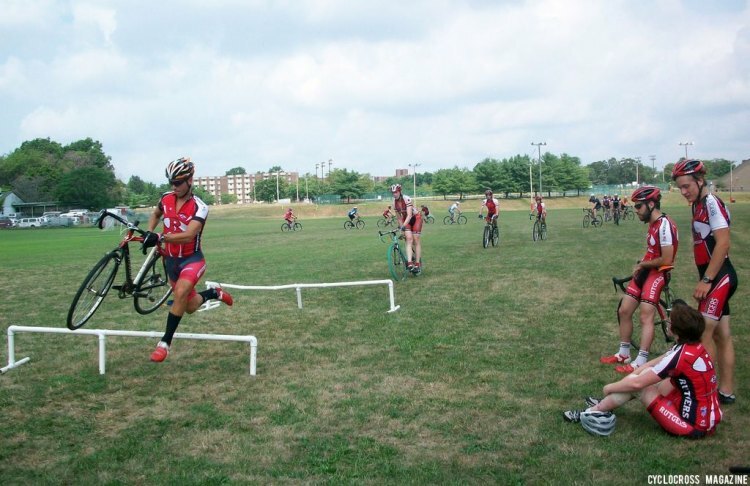 Cyclocross rewards preparation more than most other disciplines of cycling. 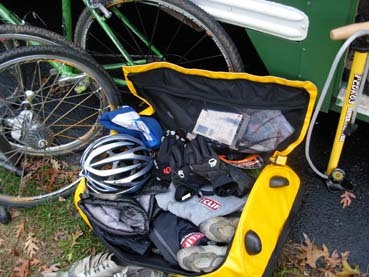 Packing the right gear or making sure your equipment is in good shape directly contributes to how well you can race your bike on the weekend. Once the season has started there’s only so much you can do in terms of workouts to affect your fitness. But you can take that extra time you were using to train and make the most of your preparation and recovery so that you’re completely ready to execute on the weekend with a minimum of distractions or stress. Bike wash bucket tip …. Kitty Litter buckets can be very handy. Small, come with a lid, a handle and they are tough (cheap too). Never leave the brushes in water after use. Rinse and let them dry out, especially the wooden handled natural bristle (yep, the’re the best) ones. Leave them upside down in the empty bucket if you must. I have had the same Conical Brush for the last 5 years. 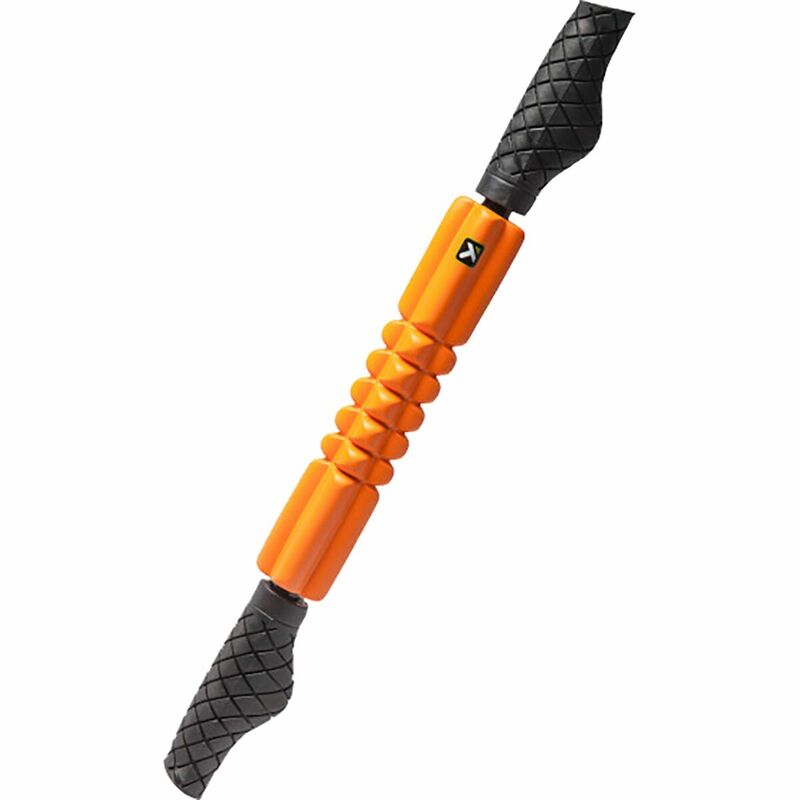 Best bike brush I have encountered.